Every day, a word from God to encourage, edify, enlighten and empower you; designed with the express purpose of SPREADING THE Word of God. When God calls us into His fold, it is for a purpose. The expectation is "That ye might walk worthy of the Lord unto all pleasing, being fruitful in every good work, and increasing in the knowledge of God;" -Col.1:10 ALL are welcome. It is for the believer and unbeliever; those that are seeking to increase their knowledge and relationship with God. 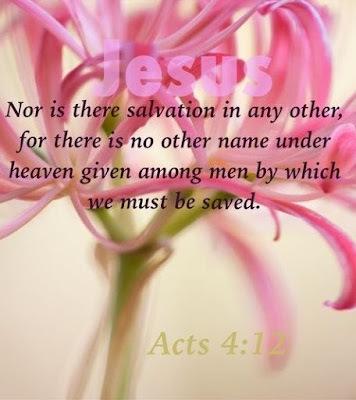 For many deceivers are entered into the world, who confess not that Jesus Christ is come in the flesh. This is a deceiver and an antichrist. 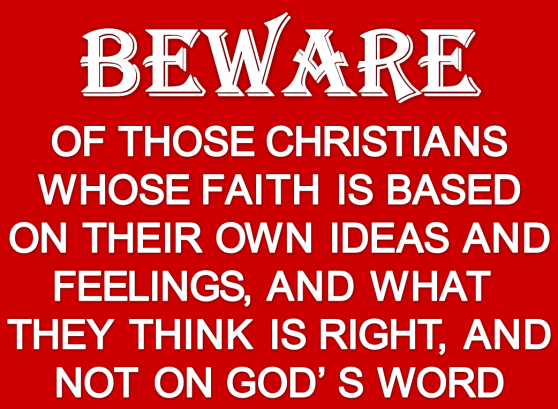 Some are confused about this scripture and still others use it in an effort to promote false ideologies. Apostle Paul tells us faith comes from hearing and hearing by the word of God. As an imitator of the power of God, Satan seeks to deceive in the world today. To “deceive" is to mislead or cause someone to believe something that is not true. 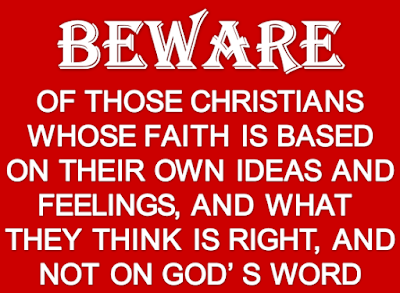 Being deceived causes us to have a false perception of God, His word and His intent. Being a child of God not only means living a lifestyle that is pleasing to God, i.e., not doing those things that are clearly outlined in the bible as sin, iniquity or even things that society considers to be morally incorrect, we also have to be knowledgeable of the schemes and plots of Satan to pull us away from God and which causes us to lose our focus. When Satan can’t get you through outright sin, he will come at you through other methods. Among other scriptures in the bible, the book of Jude is an excellent source of the deceiving methods of Satan.